29th Monthly Technical Session (MTS) was held on December 16th. MTS is a knowledge sharing event, in which HDE members present some topics and have QA sessions, both in English. The moderator of the 29th MTS was Shihan. The first topic was 'Global Internship Program (GIP) Annual Report 2016' by Yuri-san. She explained all that she had done in the past year, showed how much we had grown compared to the year before, and shared the lessons she learned along the way. She also talked about the future, specifically about the strategies she would like to try in the next year. 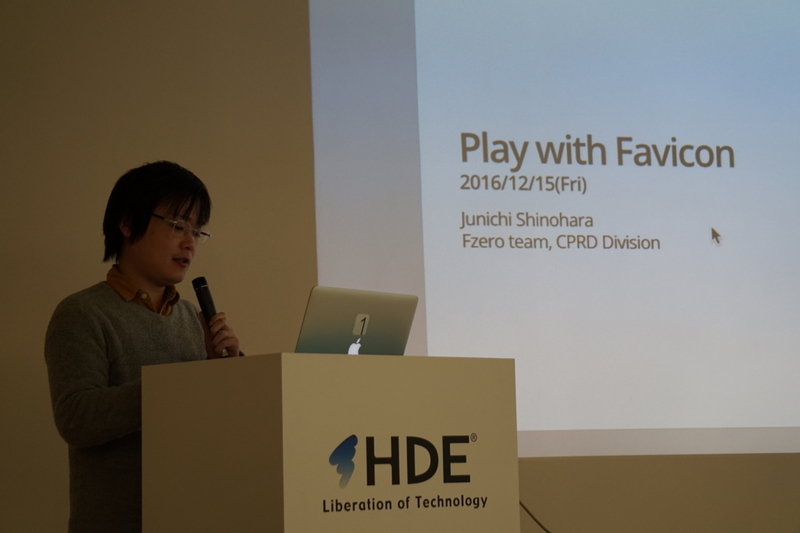 The second topic was 'Play with Favicon' by Shinohara-san. Favicons are websites' icons. We can see it all over our browsers, usually in tabs, bookmarks, address bar, history, etc. 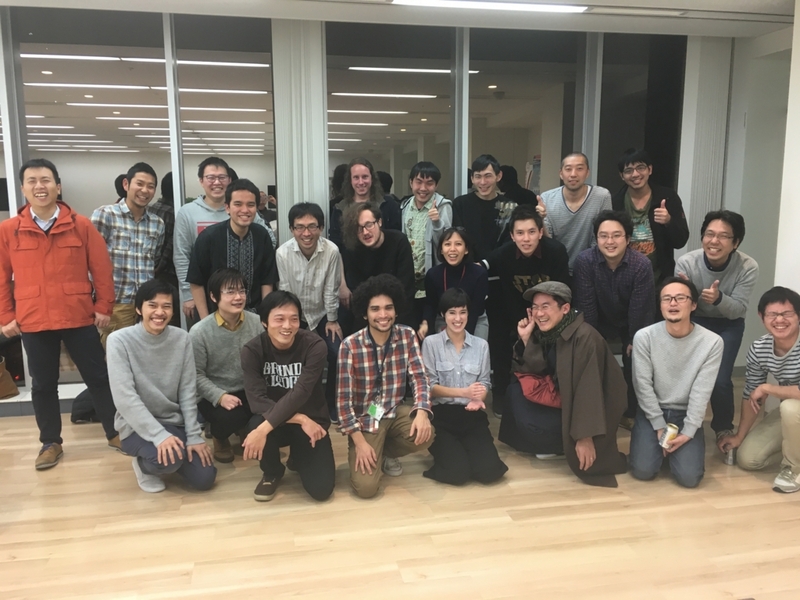 Shinohara-san explained how he implemented the Favicon of one of our services. He also showed some examples of dynamic favicons, one of which was a fully-functional Tetris game! The third topic was a report of re:Invent 2016 by Arakawa-san and Okubo-san. As you may have already known, re:Invent is Amazon Web Services' global customer and partner conference, which is held annually. Arakawa-san explained in detail the session that impressed him the most, Tuesday Night Live with James Hamilton. 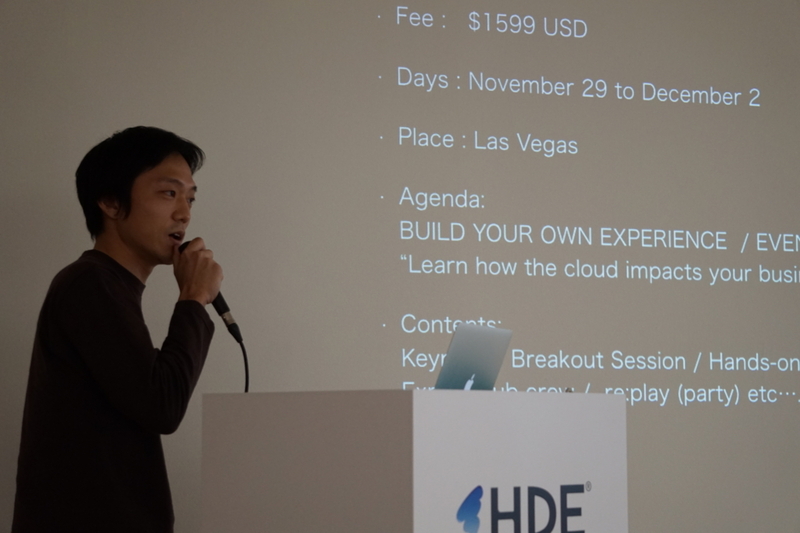 He also talked about re:Invent Central, in which technologies developed by companies that sponsored re:Invent are exhibited. 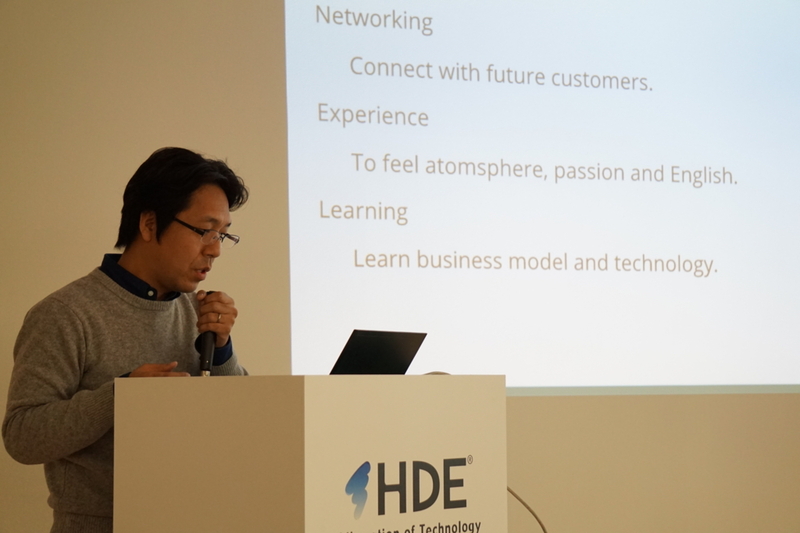 On the other hand, Okubo-san shared about networking, experiences, and learning he had during the event. He told us how he got to exchange lots of business cards. He also showed some pictures of meals, venues, and learning sessions. The session that impressed him the most was How Netflix Achieves Email Delivery at Global Scale with Amazon SES. The fourth topic was presented by David-san. He was one of our Global Internship Program (GIP) participants. He shared lots of lessons he had learned from his working experience so far. 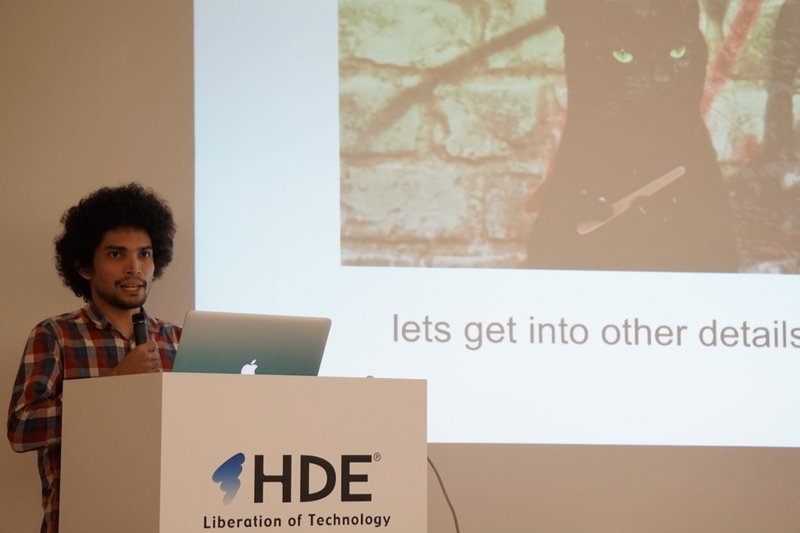 He specifically focused on the project management approaches he had tried before, such as stand up meetings, GitHub issues, and others. For each of those approaches, he explained both its advantages and disadvantages, and what he thought about it. 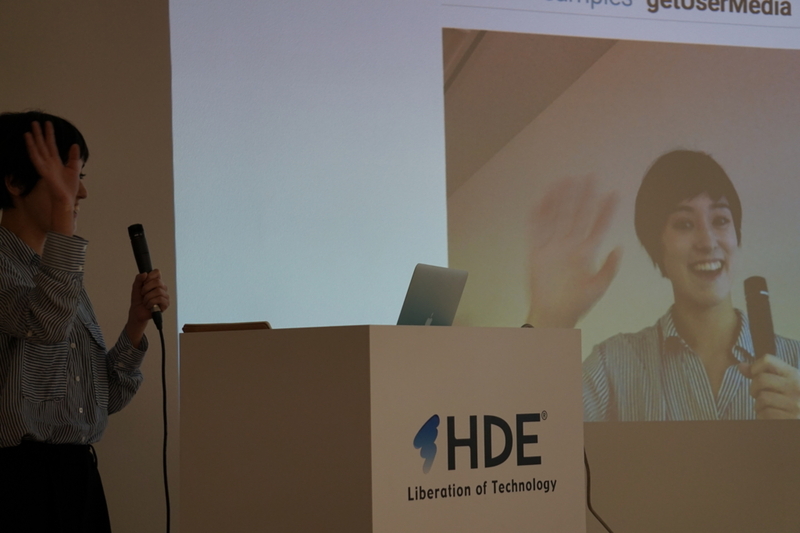 The fifth topic was 'An Introduction to WebRTC' by Alice-san. She was the other one of our GIP participants. WebRTC is the union of standards, protocols, and APIs which enables real-time communication between browsers. Advantages of WebRTC comes from its security, speed, voice and video engines, and the fact that it is open source and patent-free. 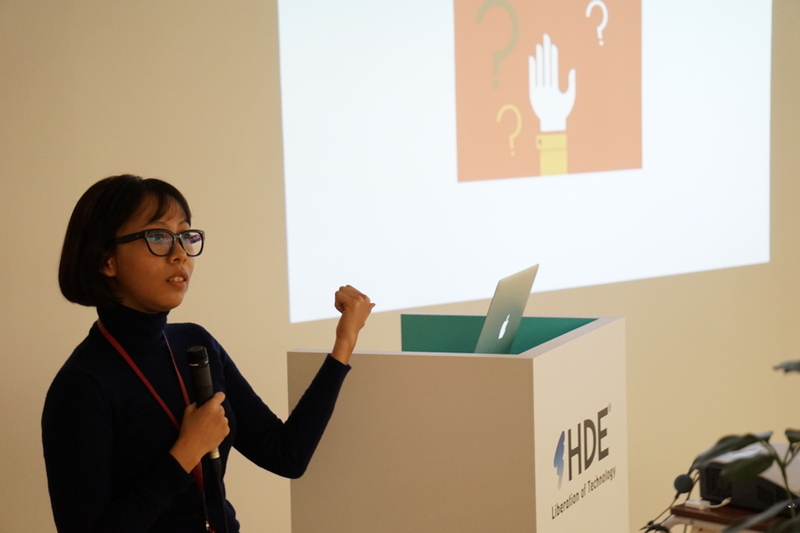 She also explained WebRTC protocol stack and browser support. The day of 29th MTS was also the last day of David-san's and Alice-san's internships. 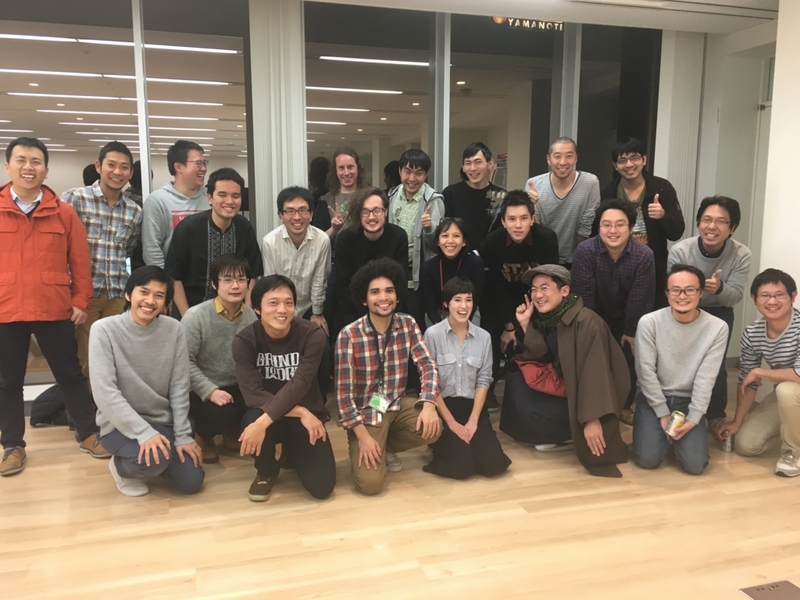 So, we had a small event for them, in which they got some souvenirs and shared their impression of the seven-week internship. 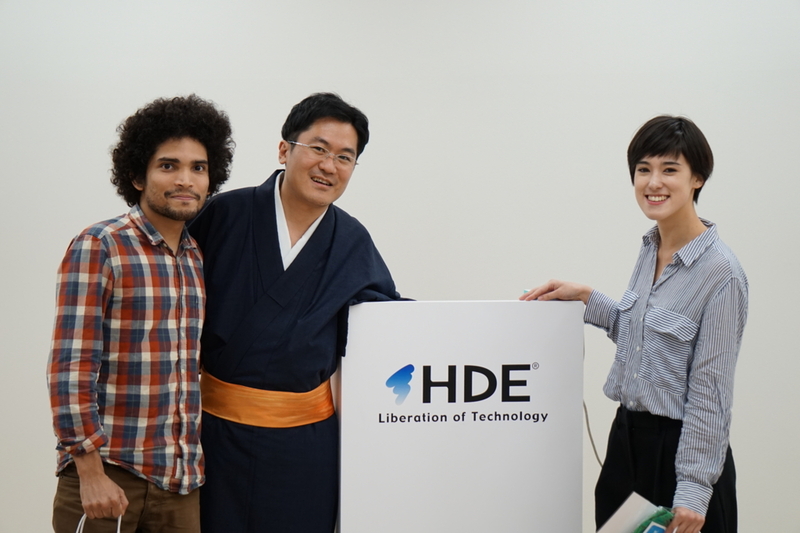 Thank you very much for your good work, David-san and Alice-san! We're happy to have you with us. As usual, we had a party afterwards.